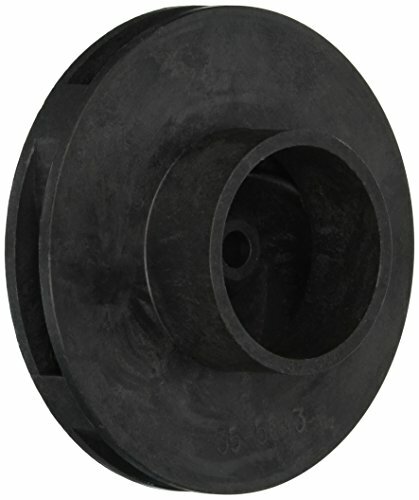 This impeller assembly is designed to use with Pentair Challenger, Pinnacle high flow pool and spa inground pumps and also compatible with Pentair SuperFlo and Sta-Rite SuperMax pool and spa 1/2-horsepower pumps. Measures 4-inch length by 2-1/2-inch height by 4-inch width. 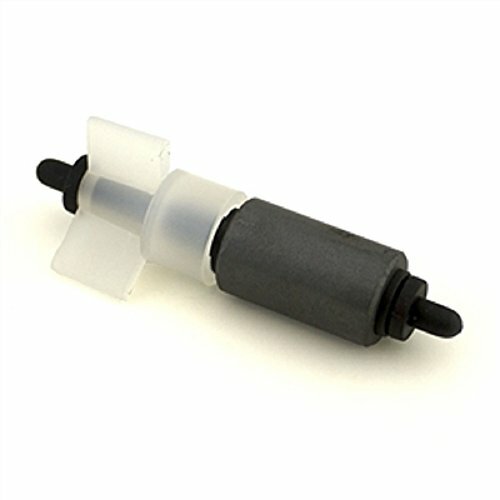 Marineland impeller assembly is a replacement part for power filter. 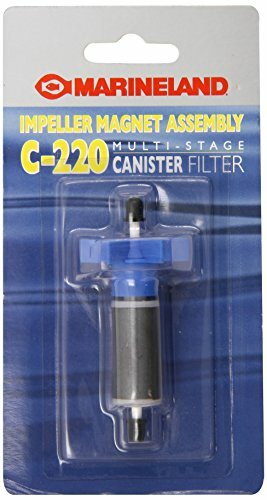 Designed to use with C-220 canister filter. Features with high quality components. Replace the impeller to ensure reliable performance of filters. Able to quickly and easily update home. This is the replacement filter pump impeller and rotor assembly for the Summer Escapes RP800 free standing filter pump and SFS800 skimmer style filter pump systems as found on Summer Escapes above ground pools from Polypool, Polygroup, General Foam, Sand N Sun and My Sunshine. 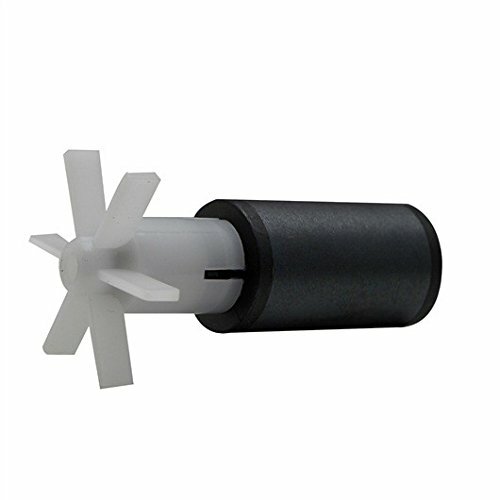 Marineland impeller assembly is a replacement part for power filter. 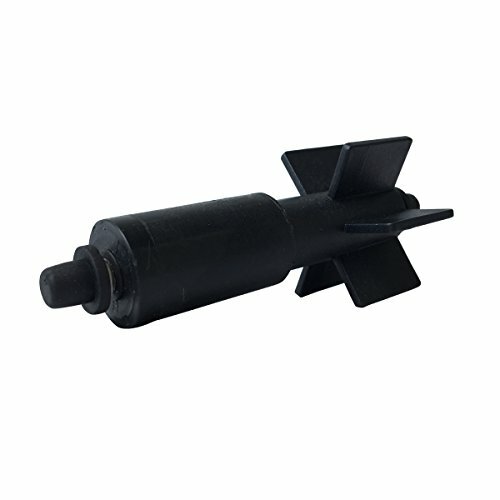 Designed to use with C-360 canister filter. Features with high quality components. 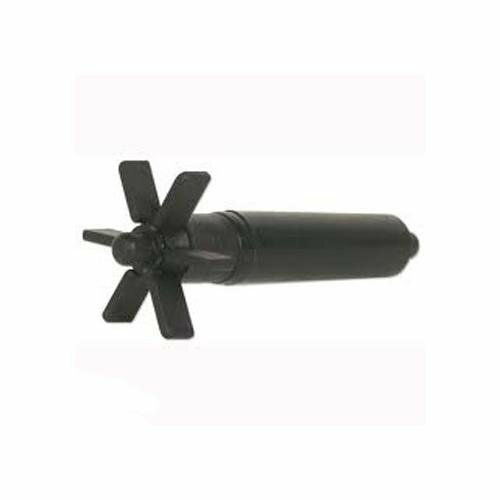 Replace the impeller to ensure reliable performance of filters. Able to quickly and easily update home. Rotor Assembly for Summer Waves X1500 pumps. Assembled Magnet Axle and Impeller on shaft; replaceable part that fits inside pump body. Its main function is to impel water through the filter system. 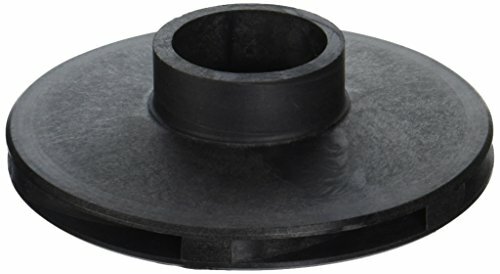 This single phase impeller assembly is designed to use with Pentair Sta-Rite Max-E-Glas series pool and spa inground pump models PE6E-182L, PE52E-182L, PEA5F-182L, PEA6F-182L and also compatible with Pentair Sta-Rite Dura-Glas series pool and spa inground pump models P2R5YE-133L, P2R5E-182L, P2R5YE-125L, P2RA5F-182L, P2RAXF-182LS, P2RA6F-125L. 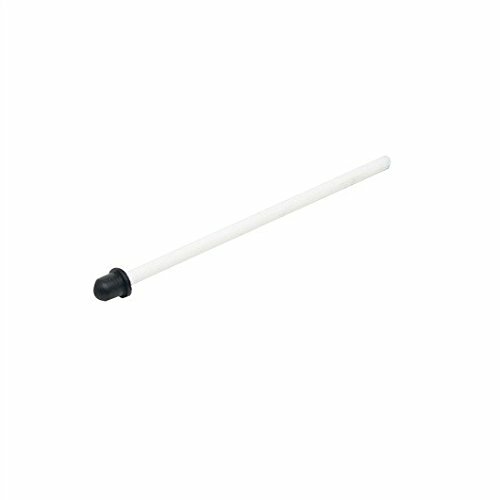 The Laguna Impeller Assembly is a replacement part for the Laguna PowerJet 400 Fountain Pump, the Statuary Pump 3 and the Laguna Power Jet 1000 Pump.